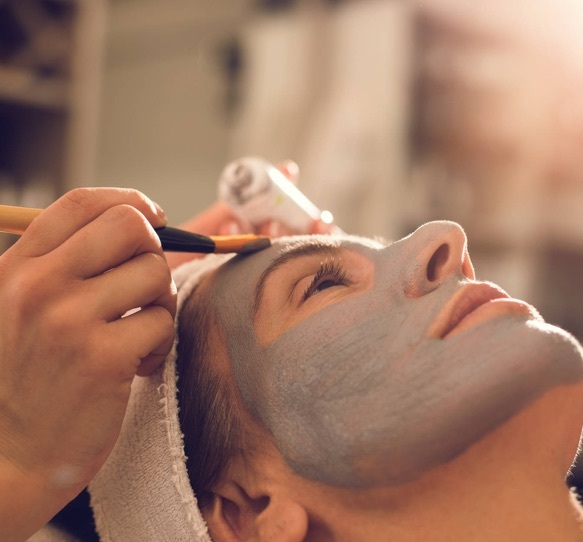 A facial peel is a non-surgical revitalization and rejuvenation treatment method used to improve the texture of the skin and its tone by safely removing the outer skin layer that has been damaged due to sun, trauma, skin conditions or ageing. Where is it done? : Dr. Verma provides facial peel services at Finesse Cosmetic Surgery’s consulting rooms located in Honeysuckle Day Hospital, a state of the art facility located in Newcastle. Costs will vary depending upon number and type of treatment required. Your initial consultation is complimentary if you proceed with your treatment plan on the day of the consultation, otherwise, there is a fee of $150 for 20 min consult of which $72.80 can be reclaimed from Medicare. The $100 out of pocket fee is redeemable if you return at a later time for your treatment. Do I qualify for facial peels? Facial peels are suitable for men or women wanting a non-surgical solution designed to improve their skin’s tone, texture, and appearance. During your consultation, Dr. Verma will discuss your areas of concern and discuss the different treatment options available. 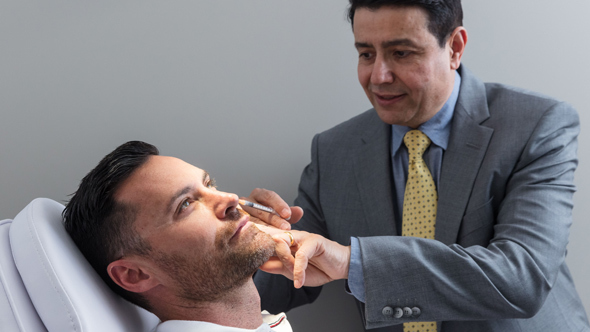 He may recommend a treatment plan that includes a combination of facial peels together with injectibles to achieve the result you want to achieve. What are the side effects of facial peels? What are the risks and complications of facial peels? Serious side effects are rare, but in the case of deep chemical peels can include heart, kidney or liver damage. A local anaesthetic is used to provide pain relief during facial peels. You will be provided with detailed instructions by Finesse Cosmetic Surgery with regards to care of your skin after your facial peel. 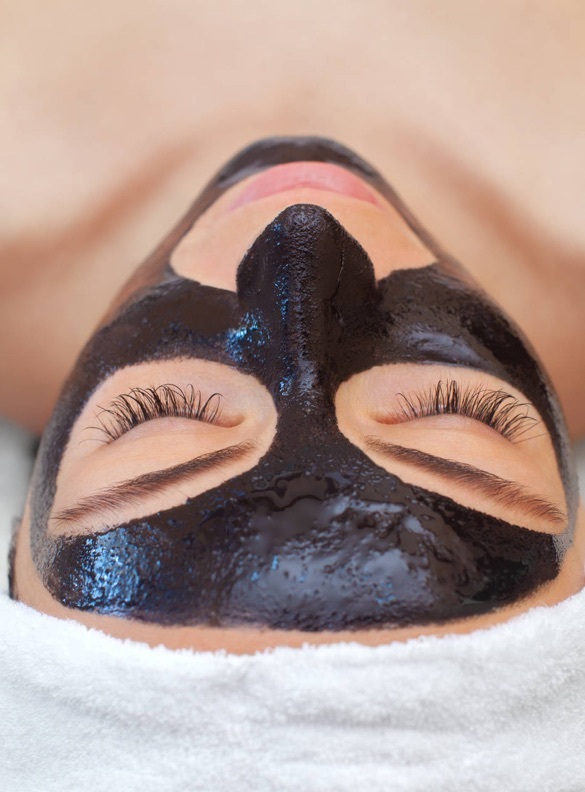 Recovery time will vary depending upon the type and depth of the facial peel. Result times will vary depending upon the type of peel and whether a treatment program of a series of peels is required. Dr. Verma will discuss this with you at the time of your consultation. How long do the effects of facial peels last for? Typically results from facial peel treatment programs are noticeable 2 – 4 weeks after treatment once the swelling has resolved.